Welcome home! 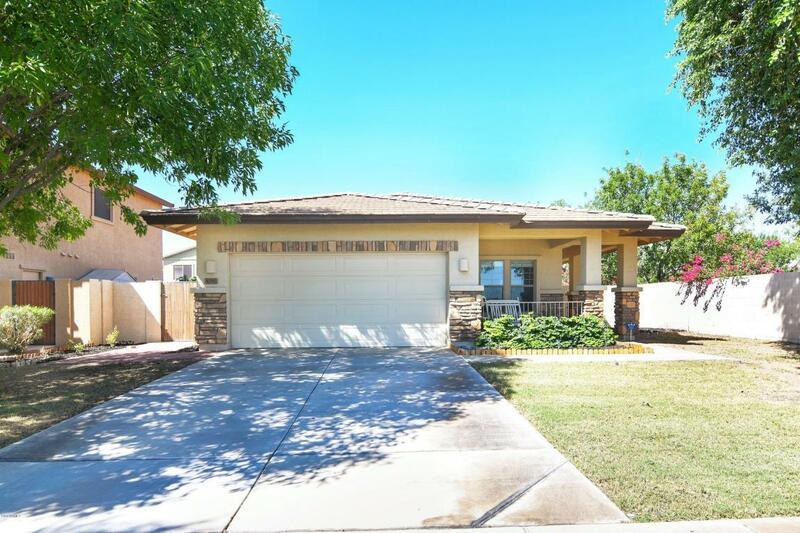 Highly sought after single story home in Highland Groves at Morrison Ranch. Come see this outstanding 3 bed, 2 bath property. 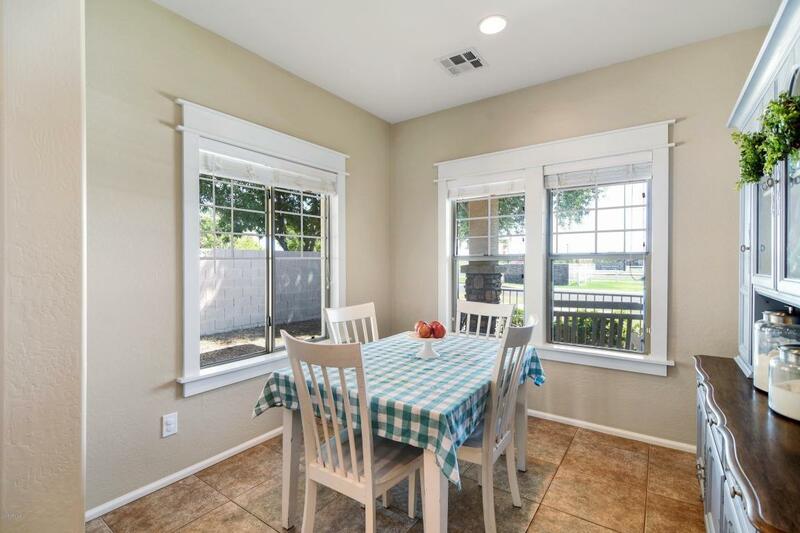 Offering a cozy floor plan with updated kitchen cabinets, subway tile backsplash, and new paint throughout. Tile and carpeted flooring throughout living areas. 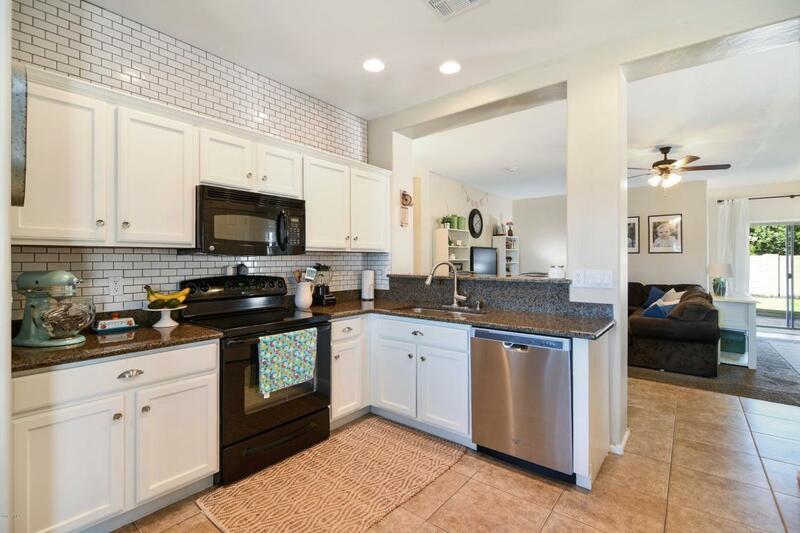 Grassy front and back yards include a dwarf lemon tree and 2 car garage.Granite countertops in the kitchen and bathrooms Master suite includes lots of natural light, a soaking tub, step-in shower, and large closet. 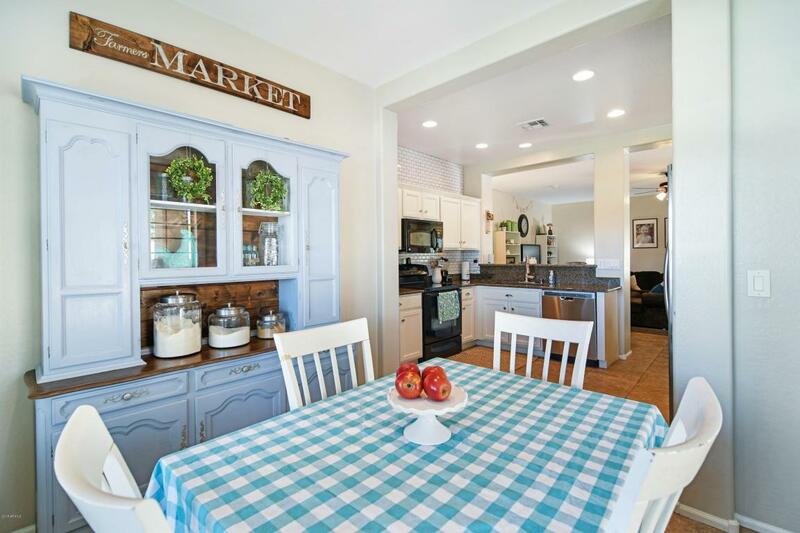 Located near great schools, shopping, dining, and the 202 and US 60 Freeways. This property won't last long! Schedule your showing today!